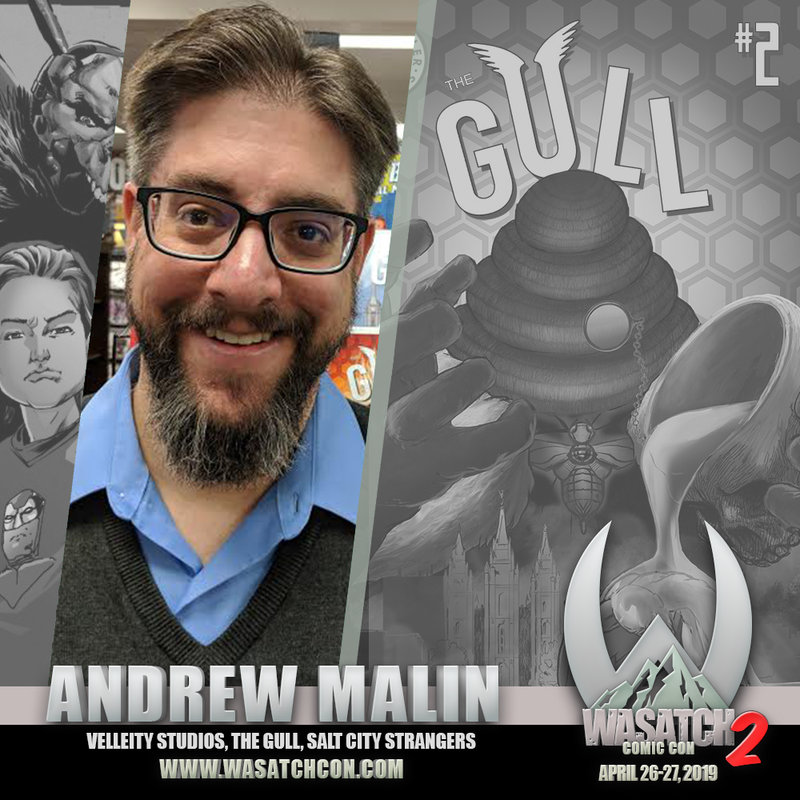 Andrew Malin is a co-founder of Velleity Studios, Comic Creator, and Comic Historian. Andrew is an award-winning screenwriter and is best known for his work on Salt City Strangers, The Gull, and Ruthless, which he co-created with Chris Hoffman. 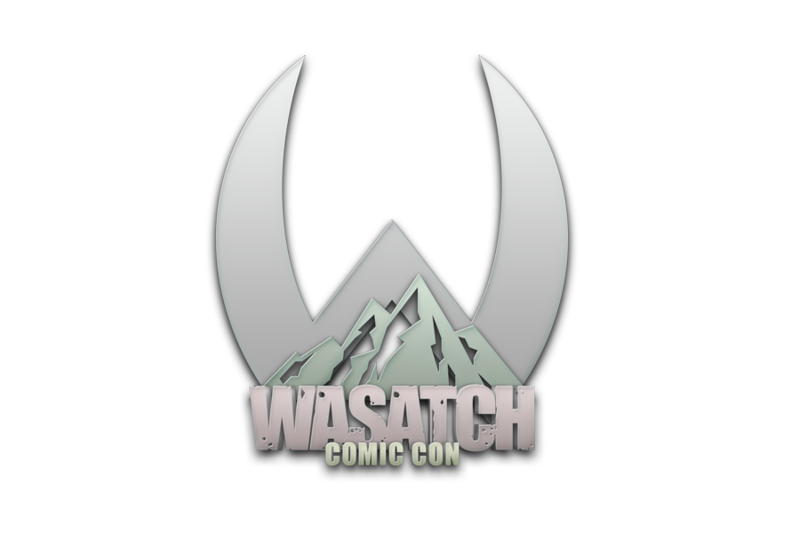 Andrew has lectured Comic History at Salt Lake Community College and Broadview University. Aside from his collegiate work, Andrew has helped cultivate the graphic novel sections of school libraries in Utah and Nevada.